Nathan Ohren is passionate about helping you tap into your most precious gifts, to enjoy life fully, while making the world better. He authored “The Journal-Writer’s Guide to Staying Started” and co-authored “The Soul of Success” with Jack Canfield. Nathan has a firm foundation in the world of business and leadership, as well as the realms of relationships, personal growth, and pursuing life’s purpose. After earning a business degree from Cal State Northridge, Nathan traveled the world as a crew member of Princess Cruises. Currently, he holds a successful twelve-year career with a worldwide software company, while producing a weekly podcast about living with passion, clarity, and purpose. In “101 Reasons To Keep a Journal,” Nathan shares anecdotes and reminders that journal-writing can be used in a wide variety of ways. Journal-writing as simply an exercise in “checking in” with ourselves, instead of waiting for someone to ask, and giving our automatic answer. You can always just S.W.Y.P.E.! 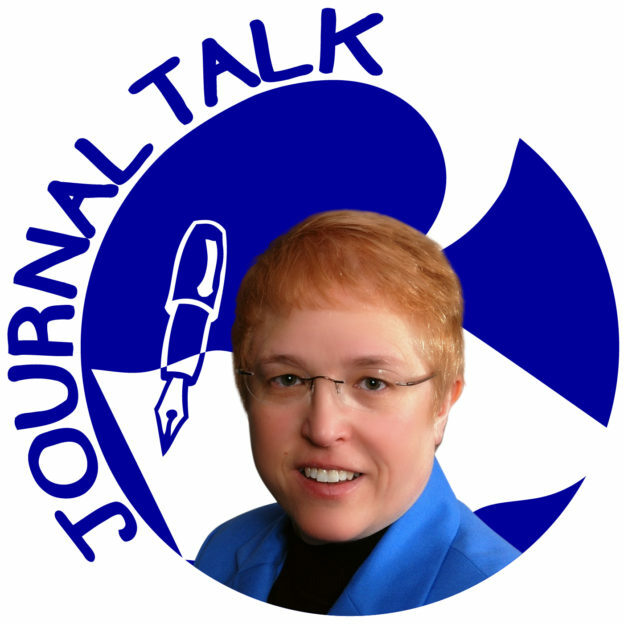 This entry was posted in Audio Podcast, JournalTalk and tagged journal-writing podcast, journaling tips, journaltalk, Nathan Ohren on December 7, 2016 by Nathan Ohren.